1. Holiday Inn is the official conference hotel. 2. See the room booking form: Download the form (MS Word doc 85KB). Please do direct all bookings to the Holiday Inn as stated on the form. 3. Holiday Inn has given a special rate for the WDA conference which is not announced on their website. This special rate is only available for WDAAP members, through bookings with this form through email or fax only (contacts are stated on the form). 4. Although not stated in the form, the room is appropriate for 1 – 3 people with a roll-away bed. 5. Looking for a roommate? The leader of each of the event categories (Showcase, Symposium, Master Class) will soon receive the list of all presenters in those categories and might be able to assist you in this matter. Please contact them if you require a roommate! PS: The MayPlace Hotel in the centre of Seoul is also recommended (check their website); it is about a 35-minute bus ride to SSU. The special rate for anyone booking directly with the hotel is around $US90 per room for one and $US100 for two people, plus $US13 for breakfast. 1. A draft schedule of the event is now available! Download PDF here (28KB). This does not yet contain details of who is presenting where. It just contains the general outline of events — so you can start booking your flights to Korea! Check back at this website for an updated schedule with more details soon. 3. The hotel nearby is Holiday Inn Seoul which will have a conference rate of US$100 with 3 beds (one roll-away bed); three people can share a room. With the conference rate, breakfast is not provided. 4. If anyone wants to book a hotel in the centre of Seoul, it is about a 35 minute bus ride to SSU. The MayPlace Hotel in the centre of Seoul is recommended. The special rate for anyone booking online directly with the hotel is around US$90 per room for two persons. 5. Conference registration will be open in mid May, US$100 for all WDA members. Please ensure your WDA membership is up to date through your country chapter before registering (e.g. Ausdance in Australia, MyDance Alliance in Malaysia etc.). There will also be facilities for payment of individual WDA membership at the conference (US$20). However, we strongly recommend that you strengthen your country’s dance networks by joining your own recognised organisation. The Southeast Asian Choreolab 2016 is now open for applications. We are looking for 14 emerging choreographers from the Southeast Asian region, for a 9-day choreolab facilitated by Japanese choreographer Akiko Kitamura, 28 May – 5 June 2016. Applications close 15 February 2016. 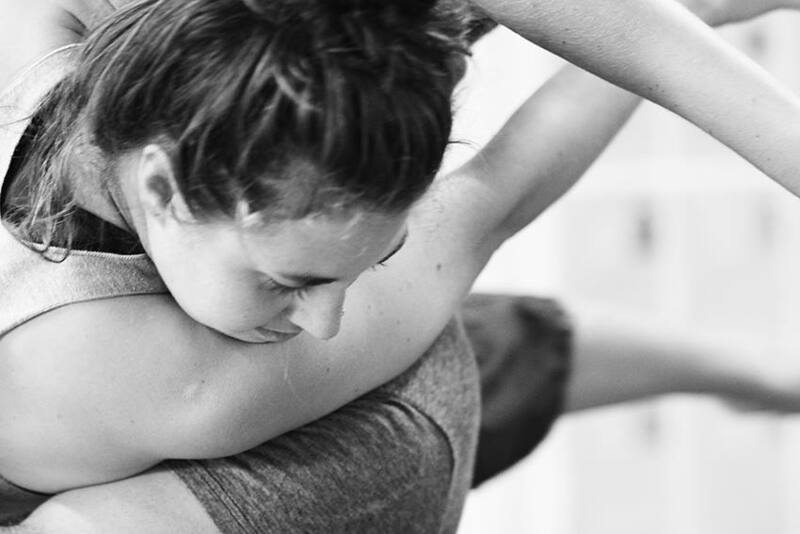 The Choreolab aims to provide a supportive environment for participants to acquire new choreographic tools, develop regional networks with their peers, and increase their international understanding. We are looking for emerging contemporary dance choreographers (performance artists or physical theatre creators also eligible) aged 35 or under, or who began creating professional-level work within the last five years. Citizen of and resident in an ASEAN country (Indonesia, Malaysia, the Philippines, Singapore, Thailand, Brunei, Burma/Myanmar, Cambodia, Laos, Vietnam) or Papua New Guinea or East Timor. Must be able to communicate functionally in English, and be excited to increase your knowledge base, share your practice and establish networks with your international peers. The Choreolab provides accommodation, meals, local transportation and access to all Choreolab activities. The applicant must provide their own return airfare to Kuala Lumpur, insurance, and visa (if necessary). With a strong emphasis on the interconnection between theory and practice, and how past/present intersections inform the future, these thirty-one articles by artist/scholars and artist/teachers profile current dance research from thirteen countries. *These refereed Conference Proceedings have been published according to international academic research standards with double blind refereeing of full papers followed by an editorial process of revisions. Copyrights for individual papers are held by the authors. The Showcase provides a concert platform for professional choreographers and performers, and pre-professional artists training in dance academies. The performances will take place in the theaters located in the ShangShin Univeristy or Arko Theater and will be open to registered participants of the WDAAP event and the general public. Dance works presented may not exceed 10 minutes in length. 10 minute (maximum) on-line (Vimeo/YouTube) sample of recent [continuous] performance or rehearsal footage of the choreographer/director’s work. Excerpts and promotional footage will not be considered. Applicants must submit password-protected links to their sample work. Applicants are responsible for all licensing agreements – music and otherwise – necessary both to post the work online for consideration and to present it. Sample work may be different from the intended showcase work but both must fall within a 10-minute (maximum) time frame. All choreographers/presenters whose work is accepted for the showcase performance must be registered members of World Dance Alliance – Asian Pacific. Click Here to download the application form with information about submission.